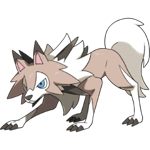 Our Pokemon Sun and Moon Elite Four guide will cover each of the five elite four battles (elite four + champion) in Pokemon Sun and Moon and show you how to beat the Pokemon League in Sun & Moon. 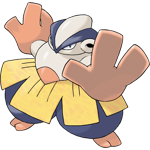 Elite Four Hala is the first member of the Elite Four who specializes in Fighting Pokemon. 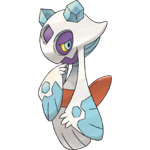 A Psychic Pokemon is strongly recommended for Hala. 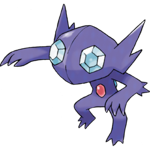 A Flying type is suitable for most of his Pokemon, but Crabominable will give it trouble. 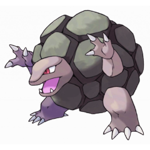 Elite Four Olivia is the second member of the Elite Four who specializes in Rock Pokemon. 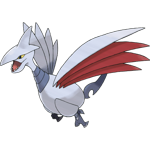 A Ground type Pokemon will easily take out all of her Pokemon bar Relicanth. 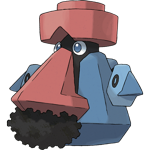 A grass type is recommended for it. 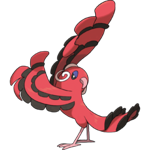 Elite Four Acerola is the third member of the Elite Four and has a Ghost type team. 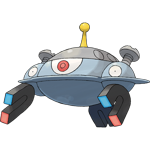 Each Pokemon on her team has a different secondary typing, so it can be rather tricky to suggest a certin type, you'll likely need a variety to take her team out. 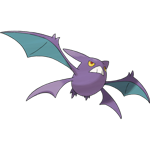 Dark type will work against most Pokemon. 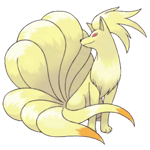 Ghost types are also super effective, but she'll also have that advantage over you. 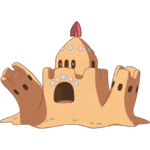 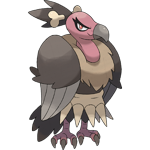 Elite Four Kahili is the fourth and final member of the Elite Four and has a Flying type team. 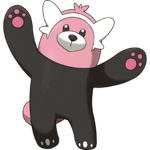 Her Pokemon have a wide range of secondary typings, so you'll probably want a full team of different types. 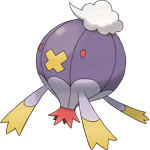 Electric types will do well, but watch out for the Ground type moves that her Pokemon have. 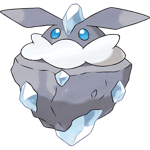 Ice and Rock types are also effective. 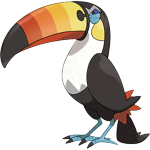 Champion Kukui will have a different final Pokemon depending on which starter Pokemon you chose. 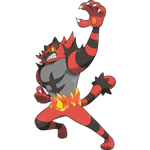 If you chose Rowlet, he'll have Incineroar. 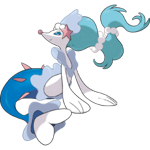 If you chose Litten, he'll have Primarina. 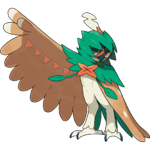 If you chose Popplio, he'll have Decidueye. 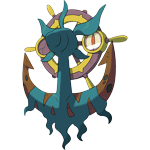 Champion Kukui is the champion of the elite four. 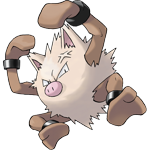 The professor turned out to be the champion all along. 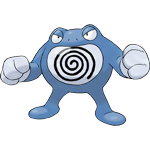 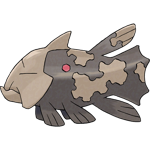 His Pokemon vary widely in type, but a Fighting type will do well against a number of his Pokemon. 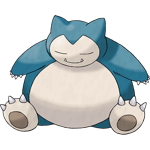 It should be noted that the final member of his party will change depending on the starter you chose, he'll have the final evolution of the starter with a type advantage over you. 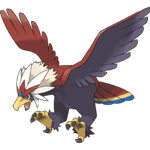 Thanks for using our Pokemon Sun & Moon Elite Four guide!